With the conclusion of the 2016 Royal Agricultural Winter Fair, so concludes our 2016 show & sale season. 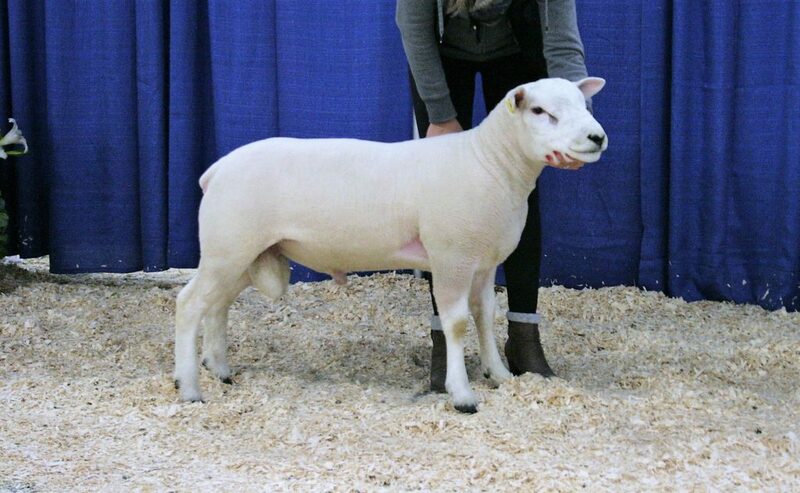 Anyone and everyone who helped us in the show ring, especially Sydney Fox, who travelled all the way from Western Canada with Lakeland College to help us show, we look forward to your help next year in Red Deer! 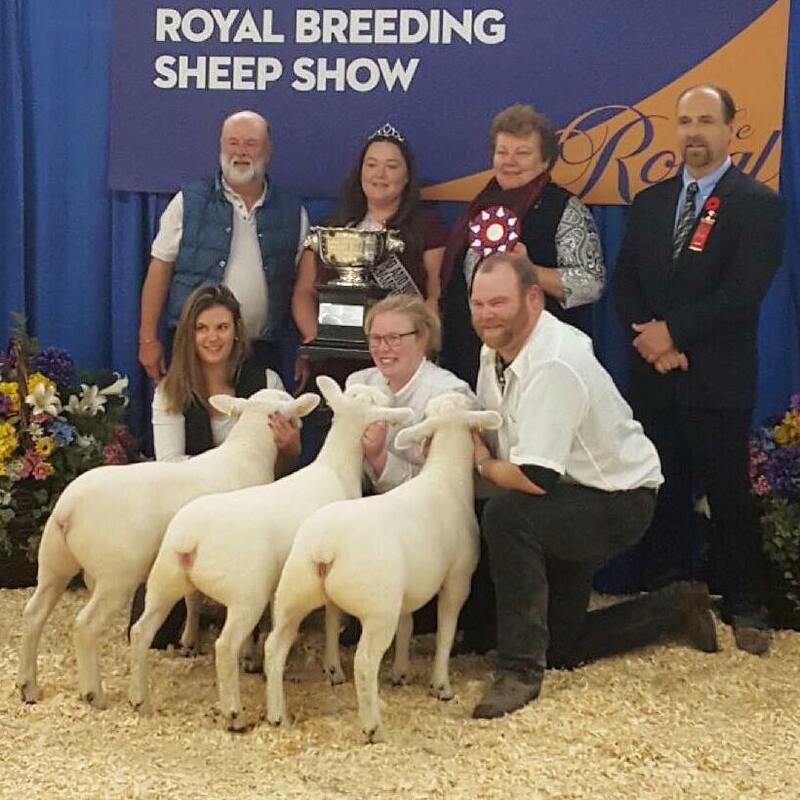 We had a great Royal again this year, topped of with a win of the EJ Freyseng Trophy for the Grand Champion Get of Sire! 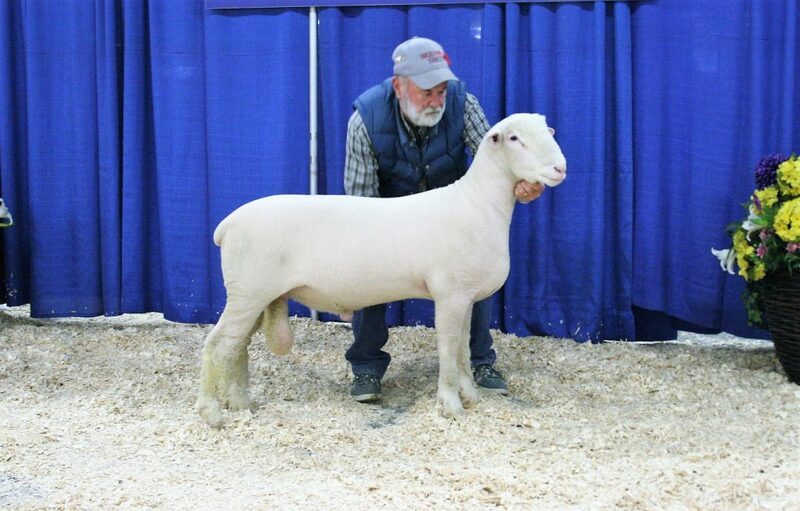 MBK 26D – Reserve Champion AOB Ram and Member of the Supreme Champion Get of Sire. Watch for him in Red Deer. 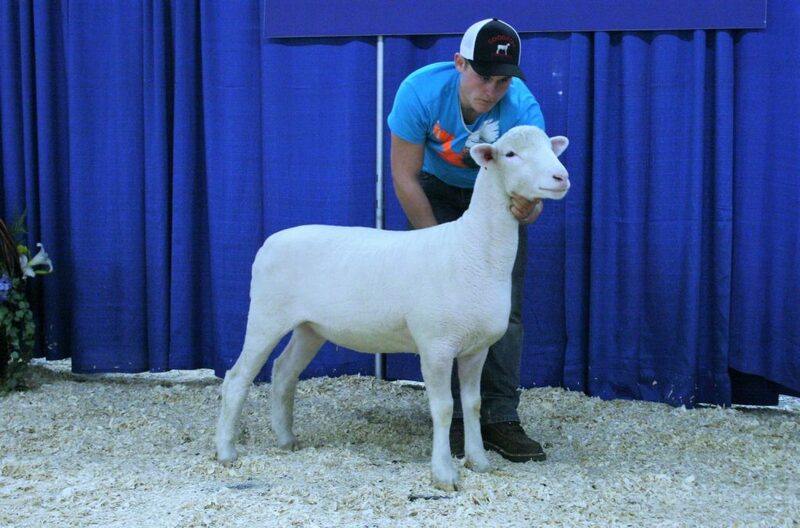 If these are the type of sheep that you would like to add to your purebred or commercial flock, don’t hesitate to give us a call or email! 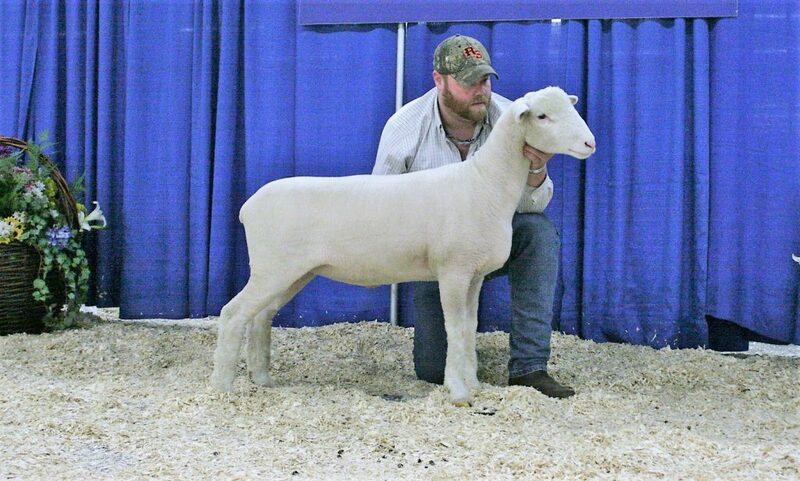 We will be attending the 2017 All Canada Sheep Classic in Red Deer, Alberta from June 29 – July 1, and are able to arrange for delivery for any private sales, just contact Gary. From all of the Briens, we hope you have a safe & happy rest of 2016, and we will see you in 2017! 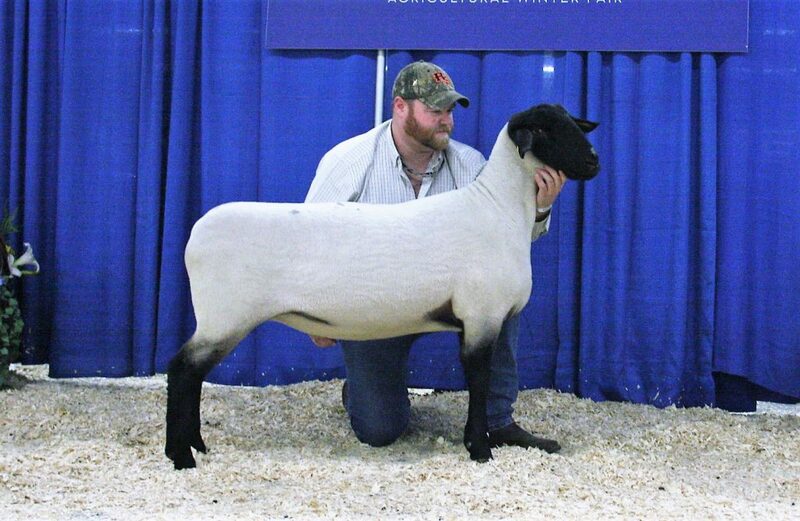 Fall Lambs Shorn, Watch Them Grow! How much do you sell your lambs for?